Humidifier season is in full swing, and homes around the country are running their humidifiers regularly to combat winter’s dry air. 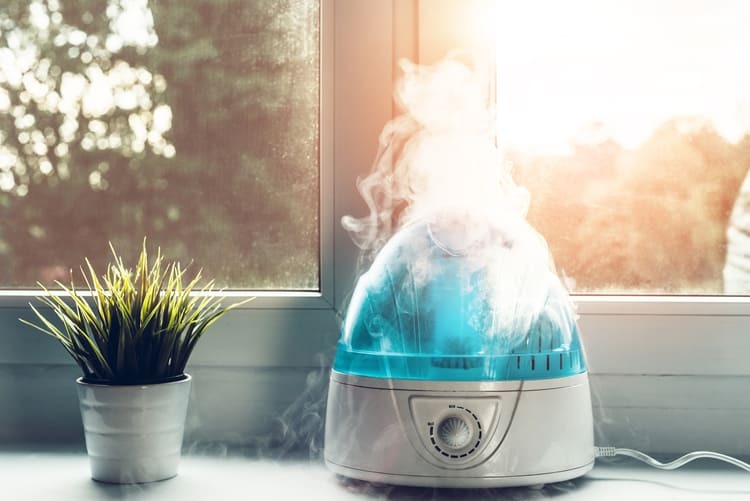 During this period of heavy use, it’s important to properly care for your home’s humidifiers – both portable and whole home models. Use our easy to follow Humidifier Maintenance Checklist to keep your units in top shape this season! Change your humidifier’s water panel. Whole home humidifiers use a water panel to infuse the air with moisture before circulating it through your home. The water panel is not a permanent component, and needs to be replaced on a regular basis. Over time, the water panel becomes clogged with minerals and debris from your water source. In homes with hard water, it’s often necessary to change the water panel more frequently. Do it in the fall before you begin using your whole home humidifier for the season, and check it throughout the winter to determine if another change is needed. 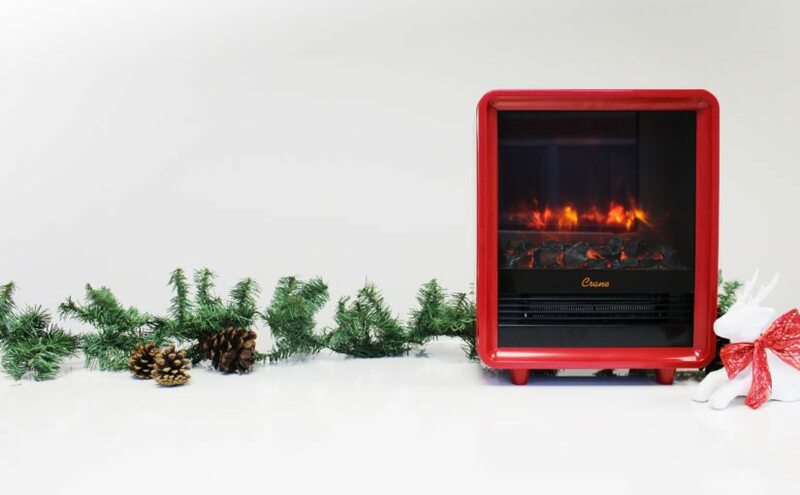 Turn off power to your furnace. Clean out the humidifier’s reservoir to remove bacteria and mineral deposits (for reservoir style whole home humidifiers). Clean mineral buildup from the humidifier’s orifice, solenoid, and other components. Level the humidifier for proper operation. Check for leaks and standing water around your whole home humidifier. Check humidistat for proper operation. If you are uncomfortable performing this humidifier maintenance checklist, call your local HVAC contractor to perform the maintenance your unit needs to operate correctly this season. The best time to have this performed is when you schedule your heating system’s preventative maintenance tune-up in the fall. Clean or replace the wick or filter in your portable humidifier before you begin using the unit. Check the wick or filter throughout the season to determine if another change or cleaning is needed. Clean your portable humidifier according to the frequency specified by the manufacturer. In general, units with a five gallon or less capacity should be cleaned each day and sanitized weekly. Larger units should be cleaned per the manufacturer’s specifications and sanitized every two weeks. Before cleaning your humidifier, always unplug the unit for safety. Remove the humidifier’s filter. Rinse it with cool water. Do not use cleaning solutions on the filter. Allow the filter to dry. Remove the humidifier’s water tank. Fill the tank with distilled white vinegar, making sure the tank’s walls have been coated. Allow the vinegar to sit in the tank for at least 30 minutes. Using a soft bristled brush, scrub the tank of your humidifier to remove deposits. Drain the vinegar. Rinse the tank. Disinfect the base of your humidifier using bleach. Fill the base with water, and add one teaspoon of bleach for every gallon of water used. Allow the solution to soak for 30 minutes or more, agitating every so often to coat the sides of the interior with the solution. Drain the bleach solution and rinse the base thoroughly to remove the bleach odor. Refill your portable humidifier How often a refill is needed depends on the capacity of your unit and the amount of humidification output. It is recommended that you change the water daily to prevent it from becoming stagnant, creating a breeding ground for mold and bacteria in your home. Use distilled or demineralized water to fill the humidifier to prevent mineral buildup in the unit. After humidification season, thoroughly clean, sanitize, and dry your portable humidifier before storing. HVAC.com is the leading resource for all things heating, cooling, and indoor air quality online. We offer a variety of free resources to help you understand and best care for your HVAC systems and components. When you need individualized help for your home’s equipment, use our HVAC Contractor Directory to locate a nearby HVAC company to assist.